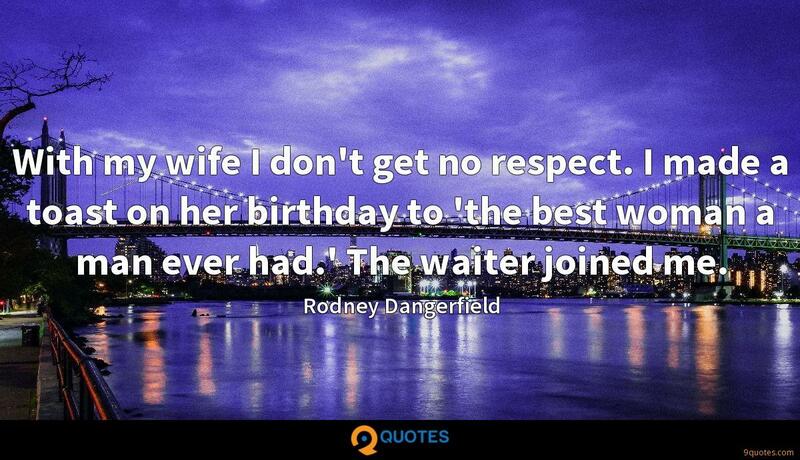 Rodney Dangerfield Quotes. 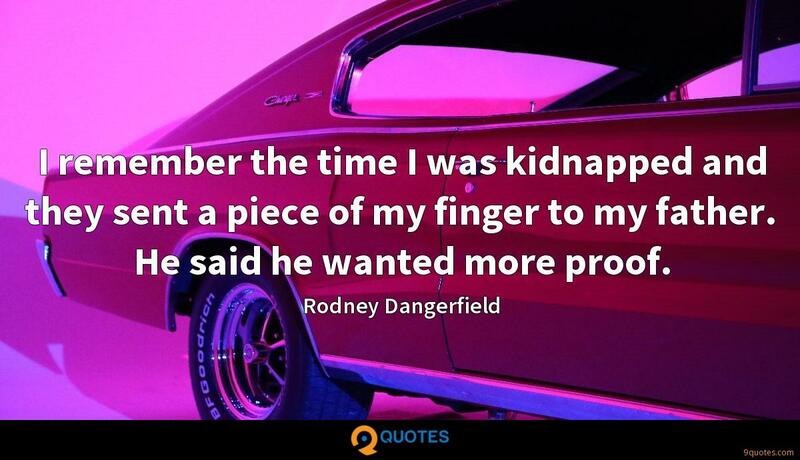 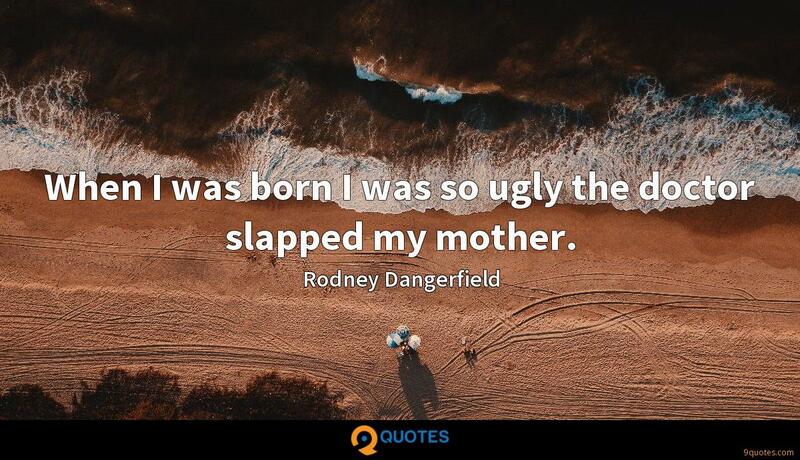 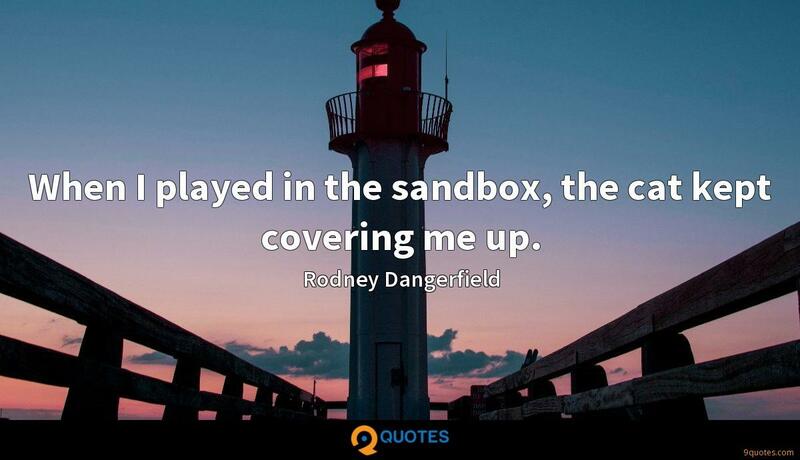 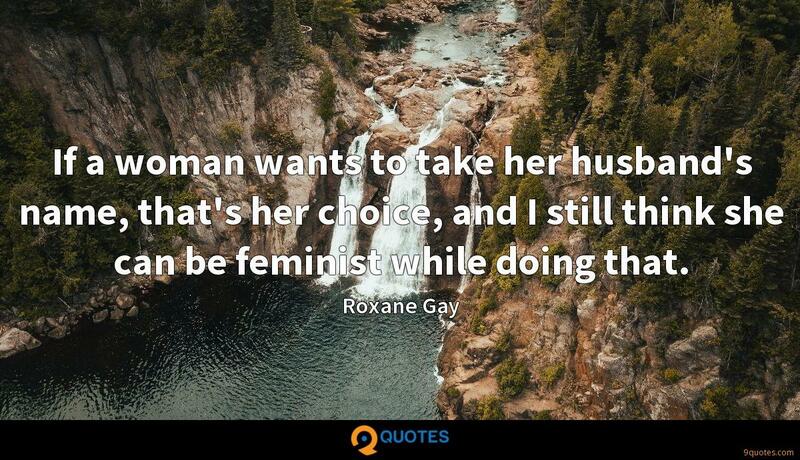 9quotes.com, 2018. http://www.9quotes.com/quote/rodney-dangerfield-34547, accessed 23 April, 2019. 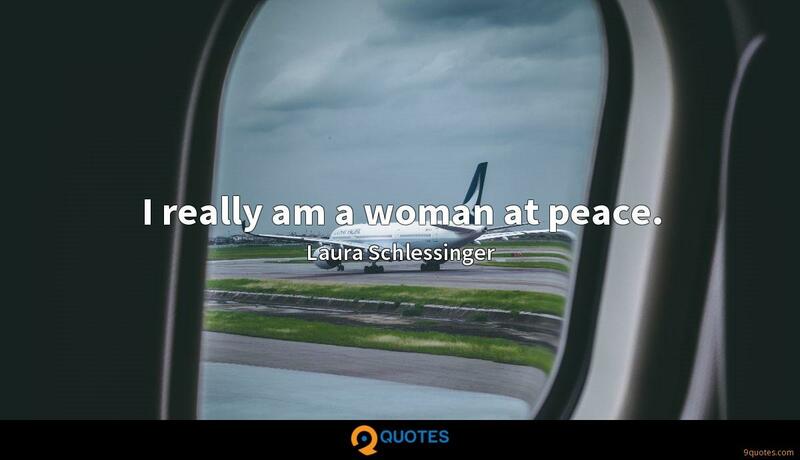 I really am a woman at peace. 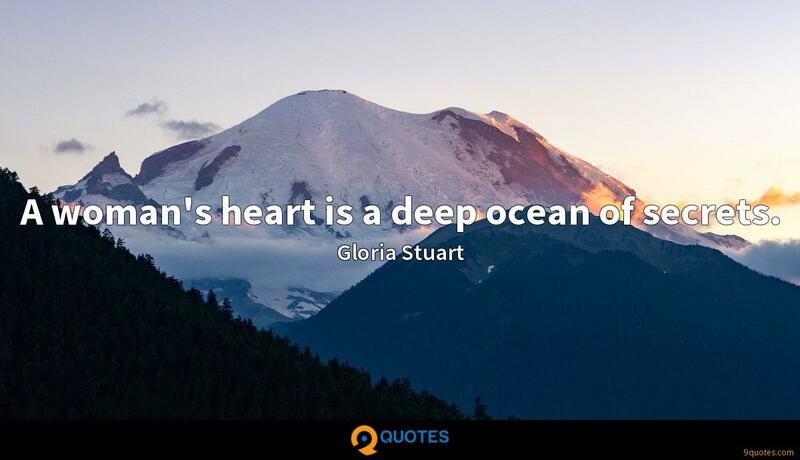 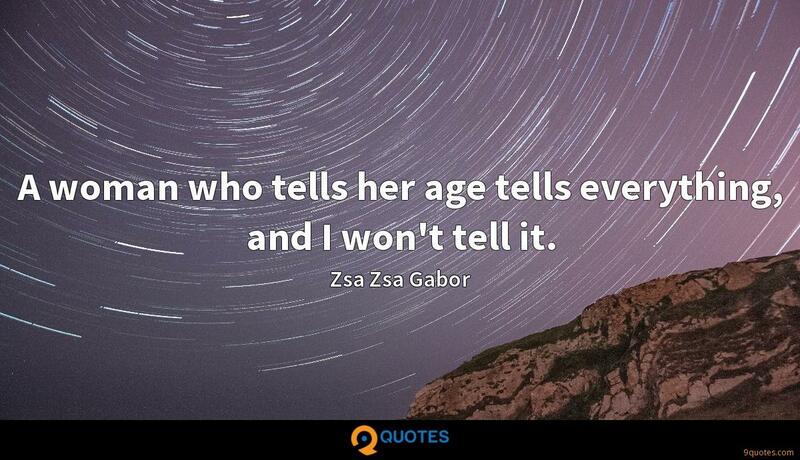 A woman who tells her age tells everything, and I won't tell it.